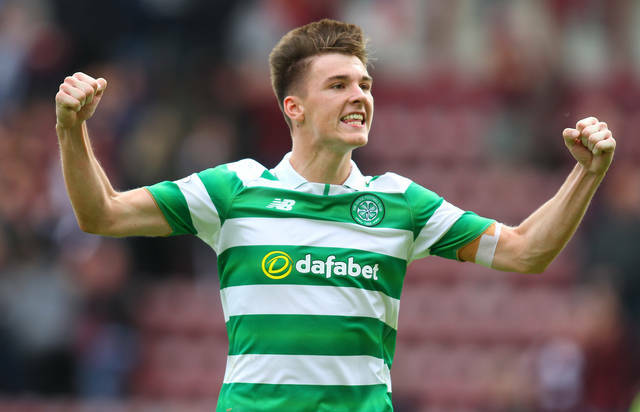 According to Daily Mail, Everton are preparing a £25m bid for Celtic defender Kieran Tierney since Tottenham Hotspur have joined the race to sign the highly-rated Scotsman. Tierney, 21, is one of the most exciting young talents in Europe and his form for Celtic has been absolutely phenomenal. At 21 years of age, the youngster has already captained his country and club. The Scottish international played a crucial part in the Bhoys’ double treble last season and has only gone from strength-to-strength under Brendan Rodgers, making the left-back position his own. An attacking full-back, Tierney’s ability to contribute in the final third has also been evident, as he scored three goals and provided seven assists in 32 league games last term. 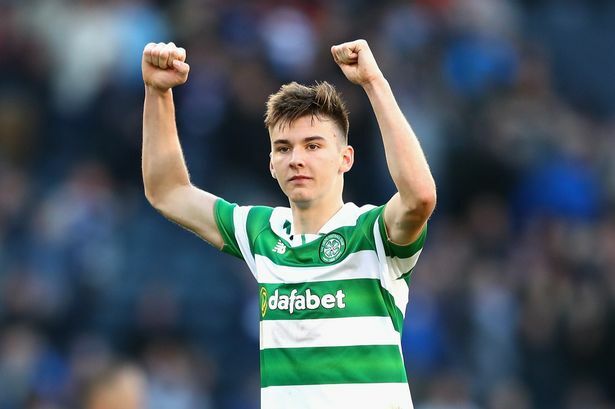 A boyhood Celtic fan, Tierney would be difficult to prise away but our gaffer Mauricio Pochettino is reportedly viewing the Scotsman as the kind of player who could turn our side into genuine title contenders next season. Above all, Tierney signed a new six-year deal with Celtic back in October, making it quite complicated for us to lure him away to White Hart Lane. 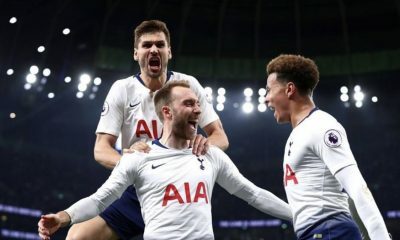 Tierney’s talent and potential are unparalleled but Pochettino must stick with Ben Davies and Danny Rose. Both Davies and Rose are experienced and are currently playing at the peak of their powers. Hence, it doesn’t make sense for us to shell out money on a new left-back this summer. 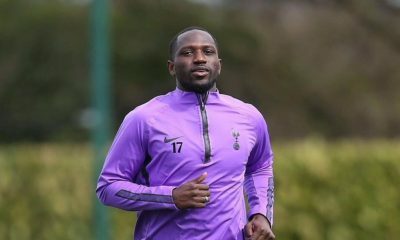 Instead, Pochettino must bolster our attacking department by signing a prolific striker, who will play second-fiddle to Harry Kane.